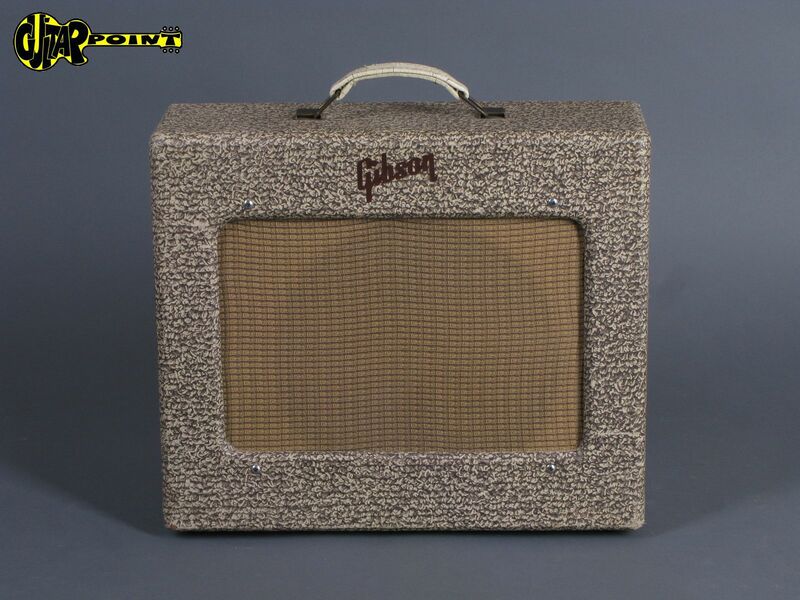 1964 Gibson GA-5 Skylark - Tube Amplifier ...mint !!! 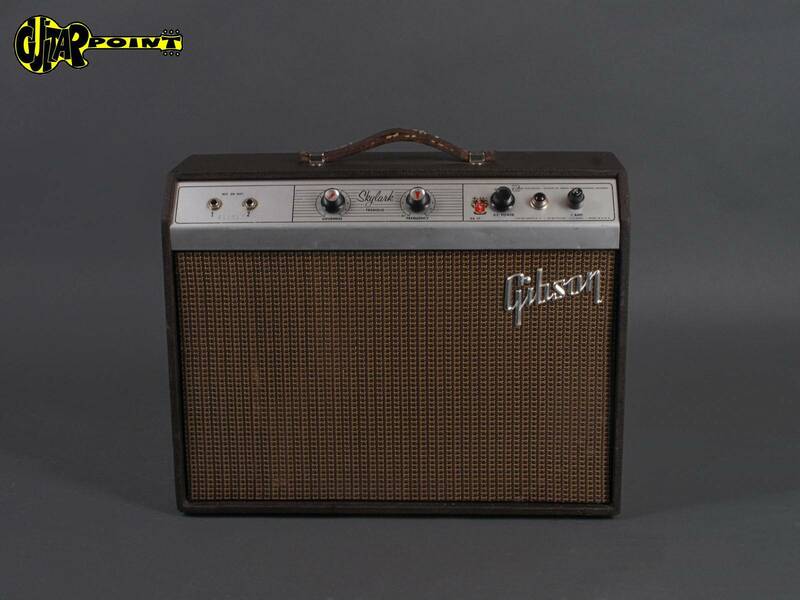 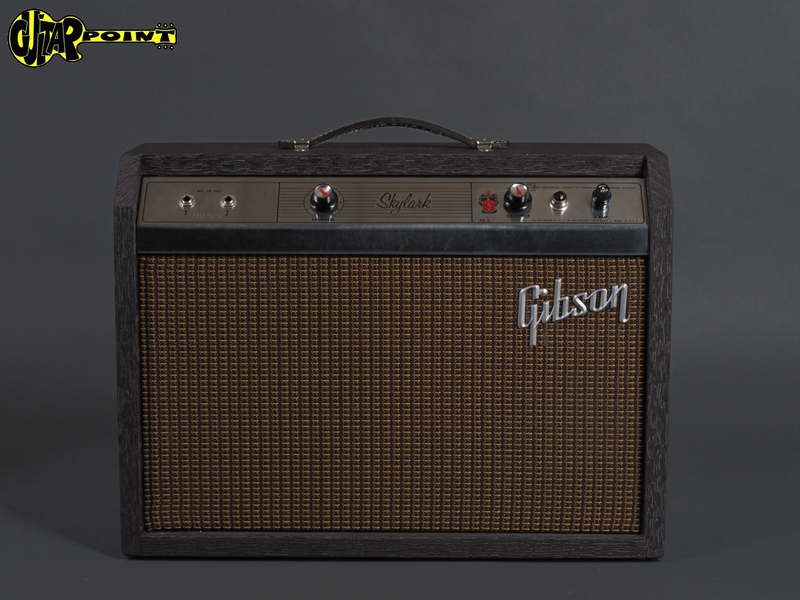 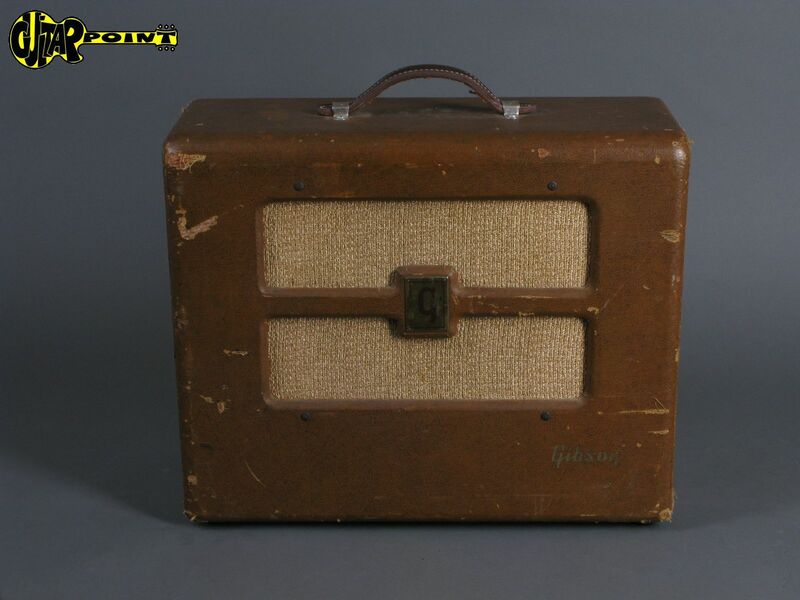 1949 Gibson BR-6 Tube Amplifier - 10 Watt! 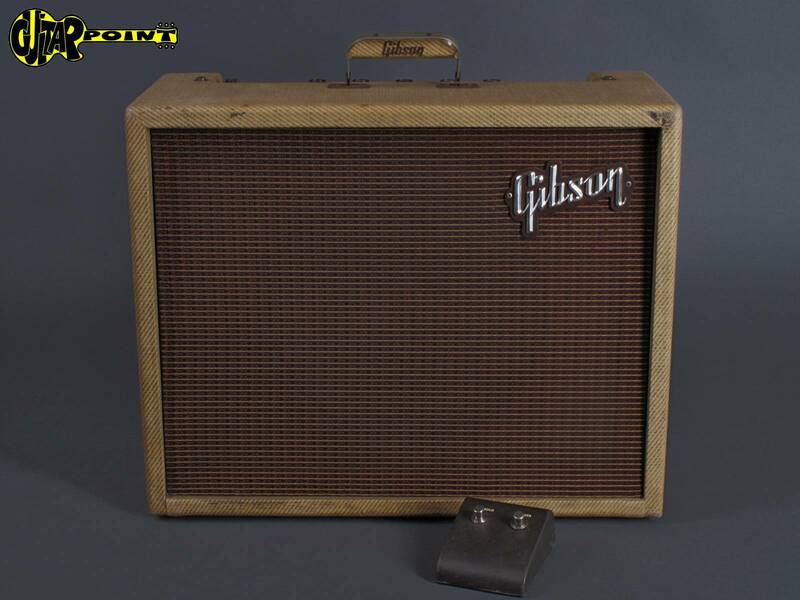 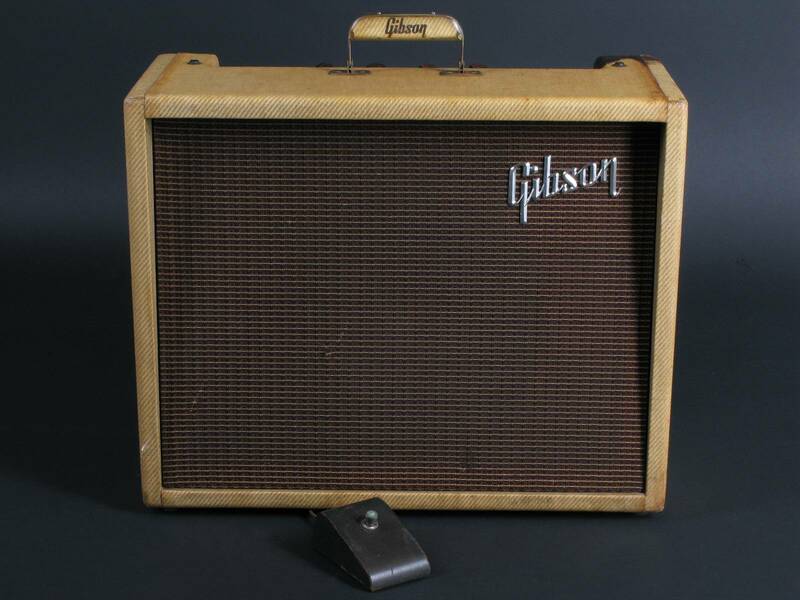 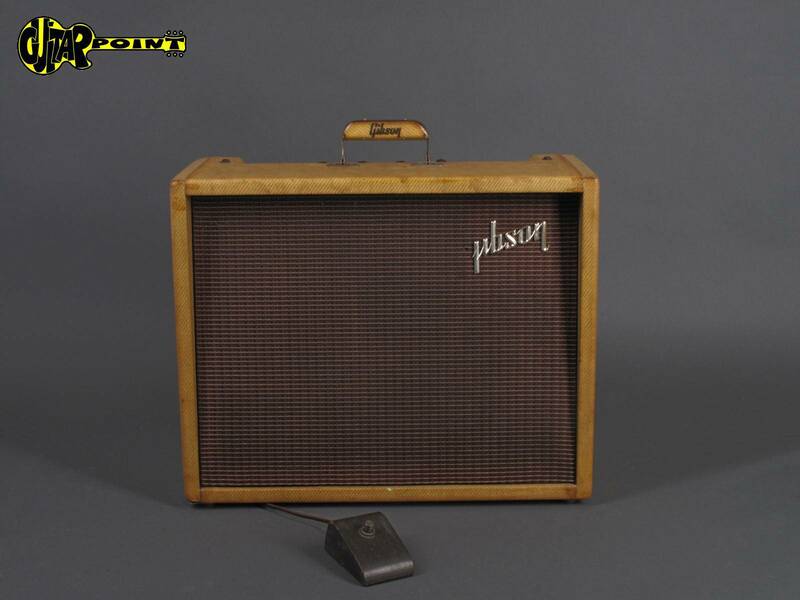 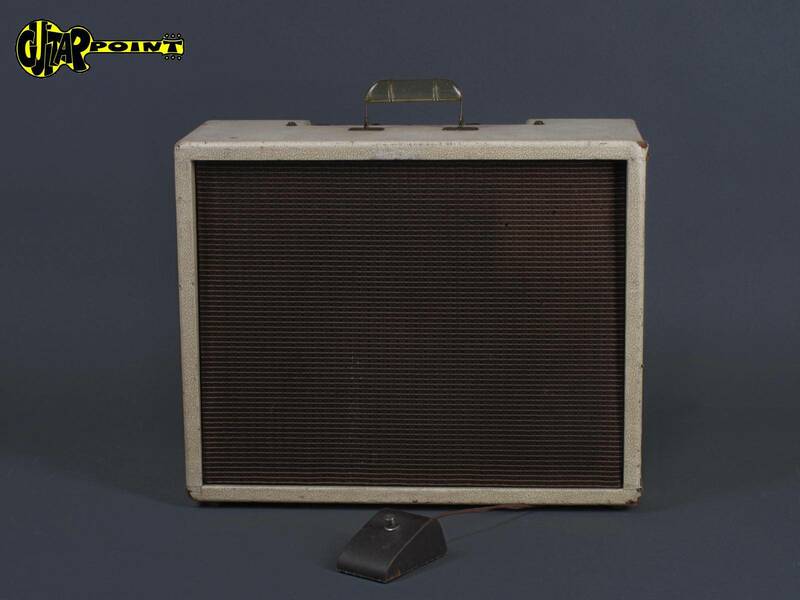 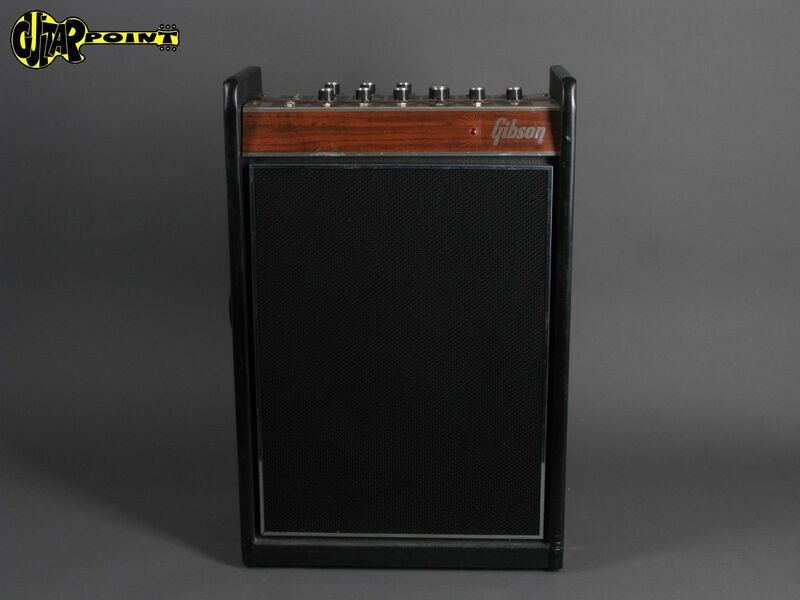 1961 Gibson GA-79 RV - 30Watt - "Laquered Tweed"